Designed by Mike Dasher, Providence Golf Club in Davenport has been winning rave reviews since it opened in 2008. 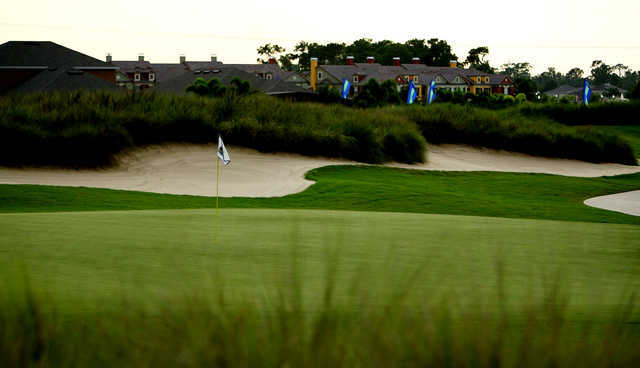 That year, Golf Week included Providence in its list of the top 50 new golf courses in America. 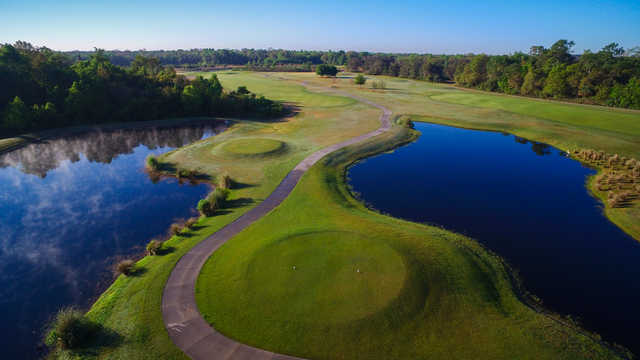 "The variety of style and tree canopy throughout the course creates an ever-changing pallet that will provide for memorable holes as well as strategic golf," Dasher wrote. 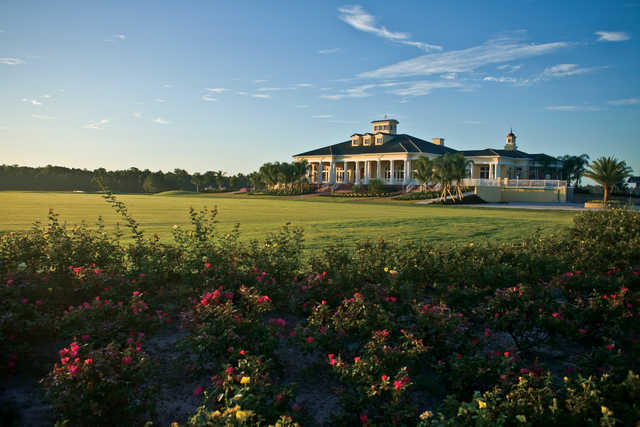 Named by Golf Week Magazine as one of the country's top 50 new golf courses in 2008, Davenport's Providence Golf Club is a course that players of all abilities will want to play again and again. 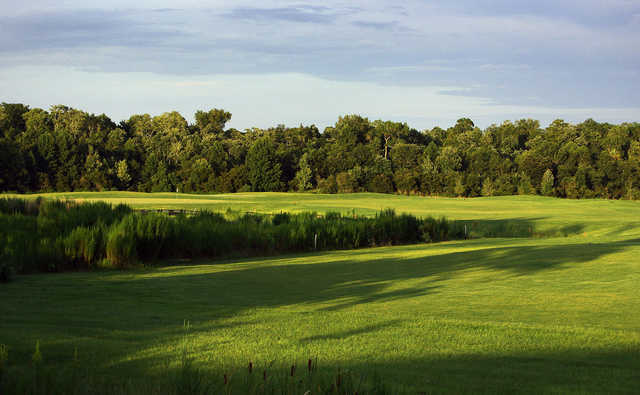 This 18-hole Mike Dasher design will test your game as it winds through land featuring ancient hardwoods, fresh water creeks and wetlands. It is common to encounter deer, otters or wild turkey during a round of golf at Davenport. Dasher himself has written, "I would characterize Providence as a hybrid course, part prairie style (otherwise referred to as heathland), part old Florida, and part parkland." 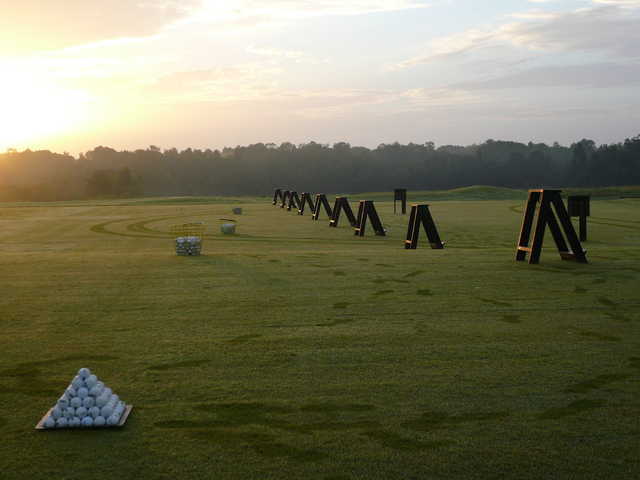 The club boasts a top-flight practice area and the instruction staff have more than 45 years of experience and have received numerous awards and recognition. 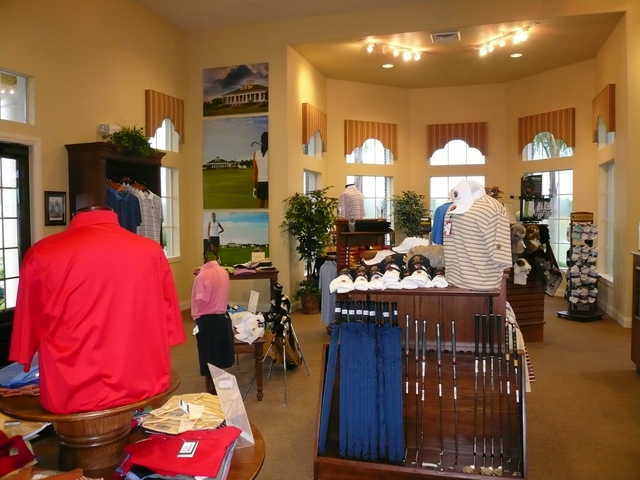 Providence Golf Club is located within 20 minutes of the most popular Orlando-area attractions. Played it 2016-03-27. Fairways in terrible shape. You get what you pay for.. Played here in April 2015, very disappointed with the greens, don't know what happened to them but apparently they are recovering. 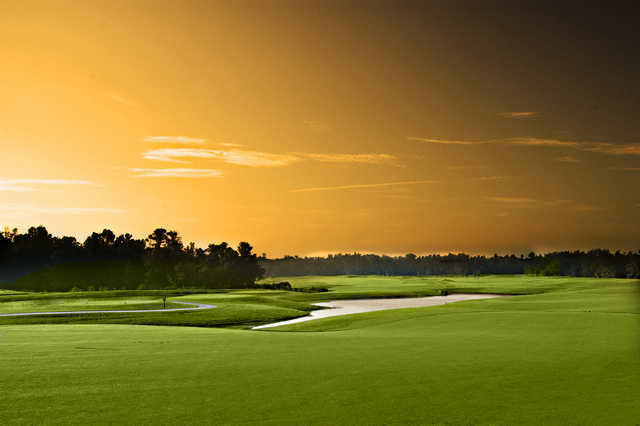 Having said that, the course layout is superb, but don't go hooking or slicing, too many expensive villas to damage! It is quite tight and has quite a bit of water which keeps you thinking, whilst at the same time you can always see an alternative shot......which I would suggest you take! I also played Ridgewood lakes and Royal St Clouds, this was undoubtedly the best of the three as layouts go, but the worst for greens. 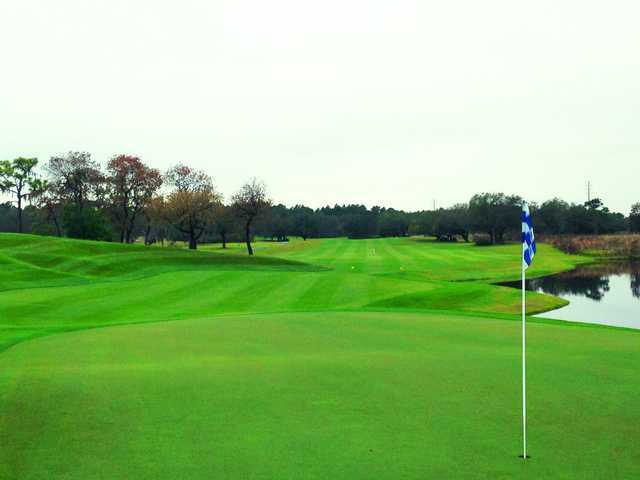 I would like to think that their greens come back soon, that would make it a fantastic course. 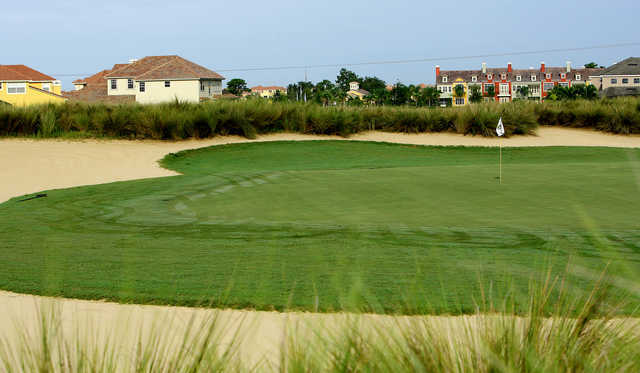 For value and outstanding course conditions it is an absolute play when in the area. Providence has great food too we loved this place and will be back. 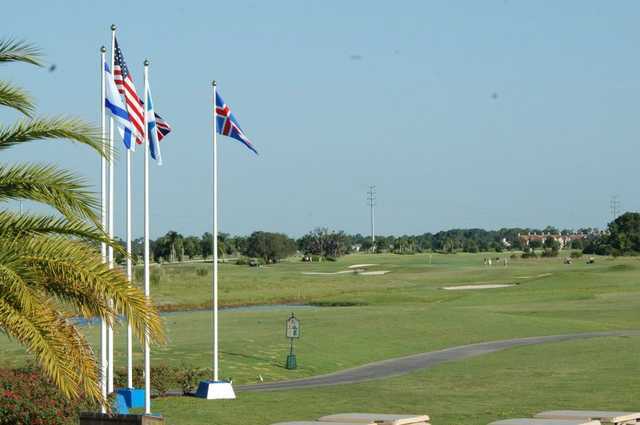 Played on the 3/20/13,12 guys from scotland,nice track, back 9 plays better nice friendly staff worth the visit. Played this course the last day of our trip (2/14/12) and it was the perfect end to the trip. Very nice course and staff. It will be on our list for next year. Played this course for the first time and found it to be in great condition. Pricing was very affordable especially for this beautiful facility. We throughly enjoyed our round of golf and lunch. We will definitely return to play this course next year. Course was great and for the price by far the best value of the 15 courses I have played the last two years. Its a definate play again for us. this is a great newish course well managed .